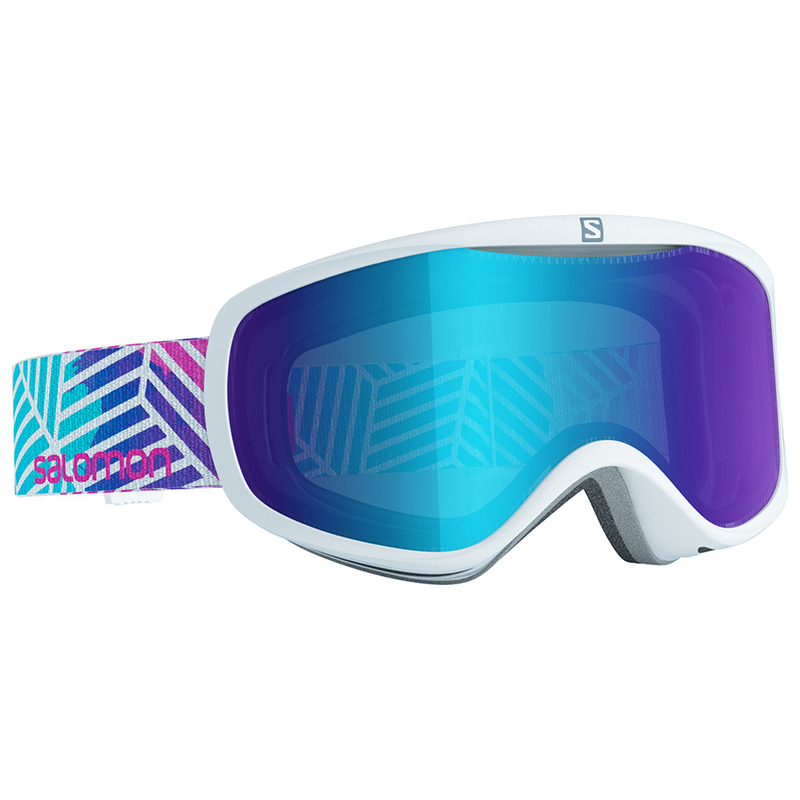 The ski season is upon us which gives us the excuse to treat ourselves to some nice new gear. Whether it’s a new ski jacket or a cosy pair of gloves you’re after, our handy list of the best ski gear for women has you covered. 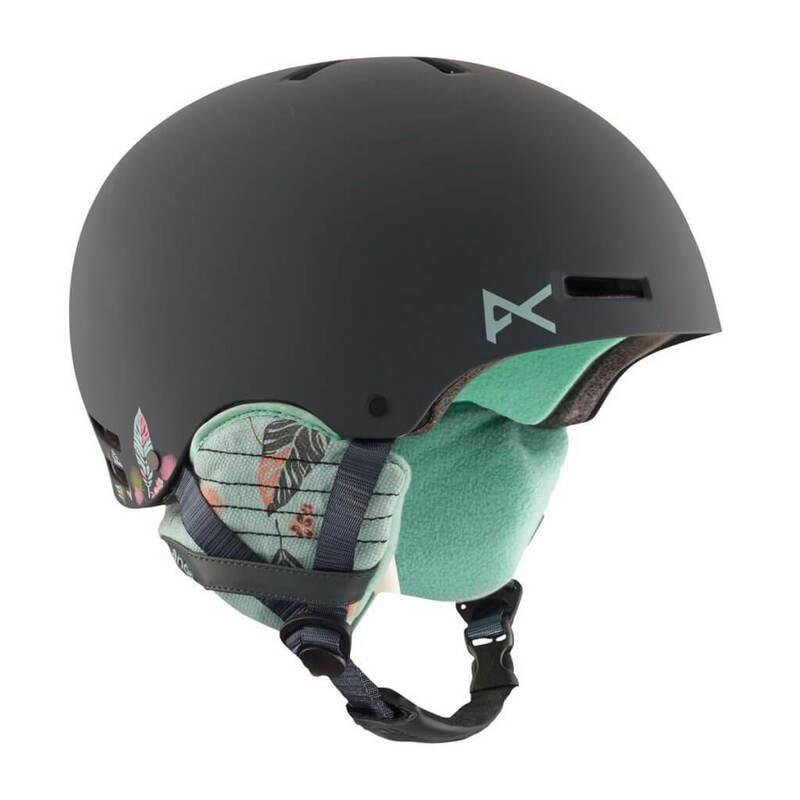 The Anon Greta has everything you could wish for in a helmet and lots more – good venting, inbuilt channels to prevent your goggles from fogging up, detachable ear pads and liner, a removable goggle clip and insane durability. It is also really comfortable on. Available from or to order through Surfodome. Offering comfort, visual clarity, fog resistance and high-level eye protection, the Salomon Sense is a winner. Equipped with a multilayer lens, it cuts glare and highlights details amazingly. And they look pretty good too! 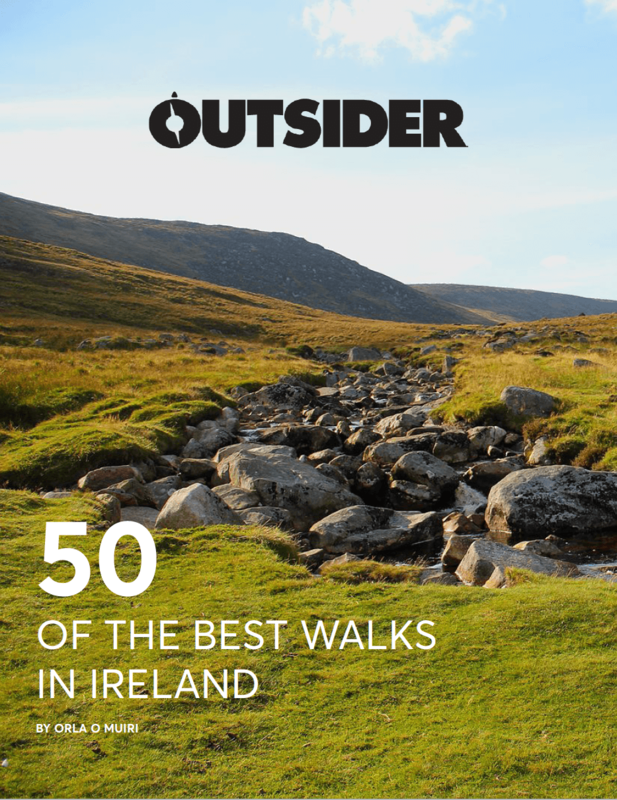 Available from or to order through Cotswold Outdoor. These soft stretch leggings are super comfy and cosy. 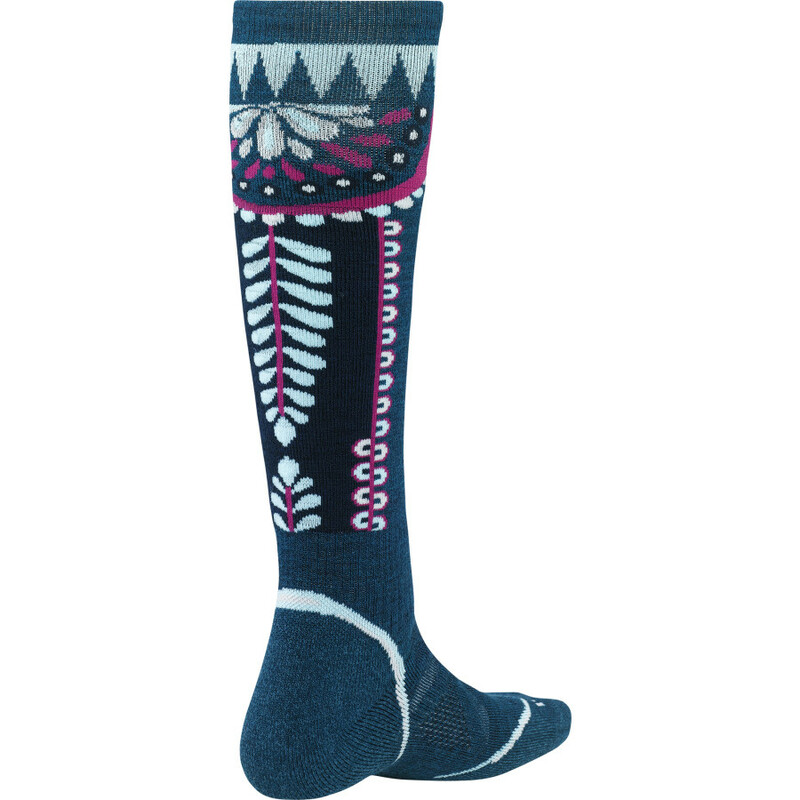 They are perfect for wearing under your ski pants on colder days and are even nice enough to be worn alone when mooching around your chalet. Available from or to order through Columbia Sportswear. 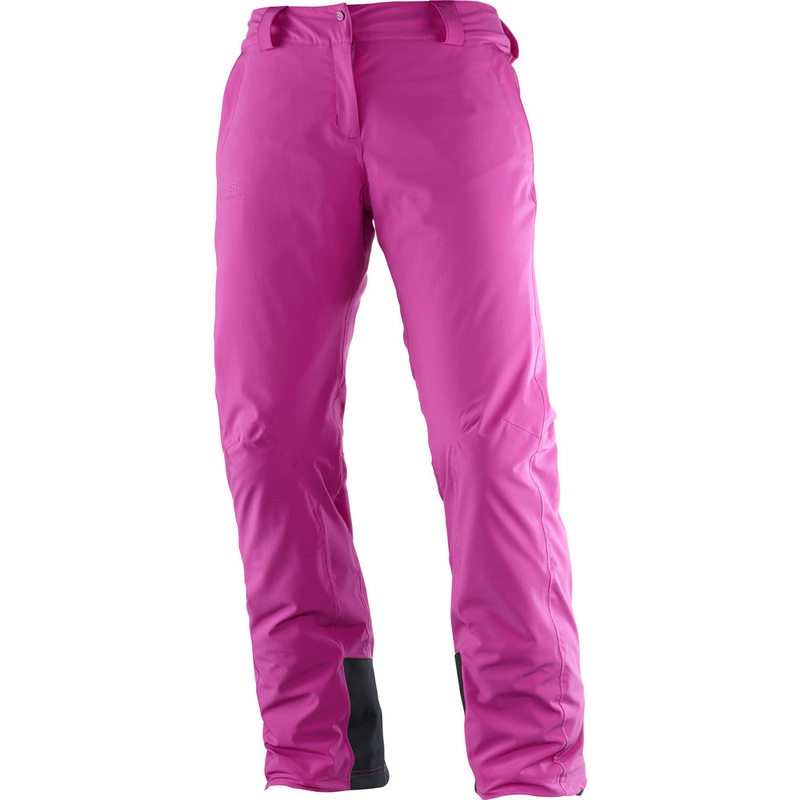 These 4-way stretch pants offer supreme mobility while also keeping you warm and dry. If the pink is a little much for you, they also come in white. 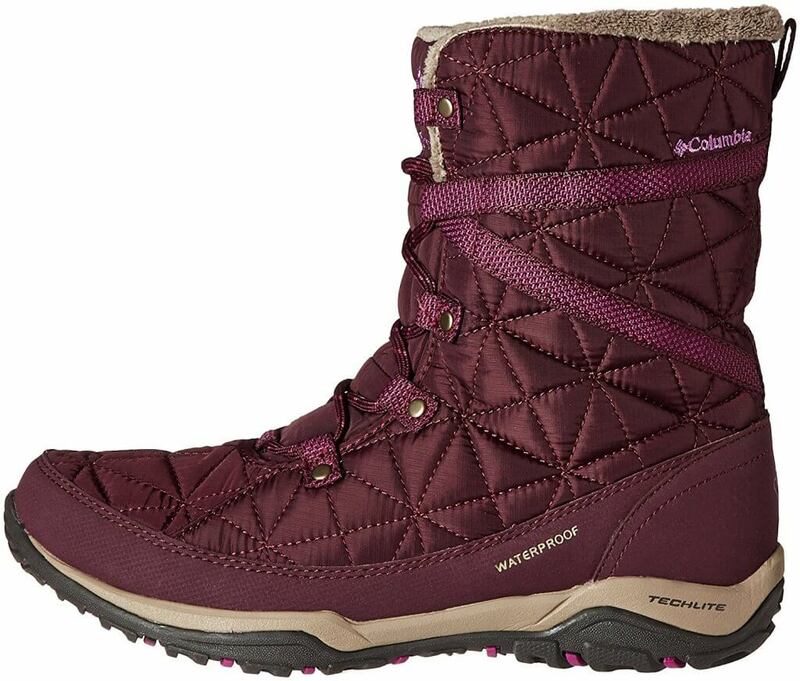 These boots are toasty warm and waterproof too making them the ideal choice for any ski resort. We also love the faux fur finish meaning they look as good with a pair of skinny jeans in a bar as they do around town with your ski gear. A nice beanie is an essential item in your backpack. Firstly it will cover up dreaded helmet hair when you take your helmet off and head for après and secondly it will keep you cosy as you make your way around the resort. 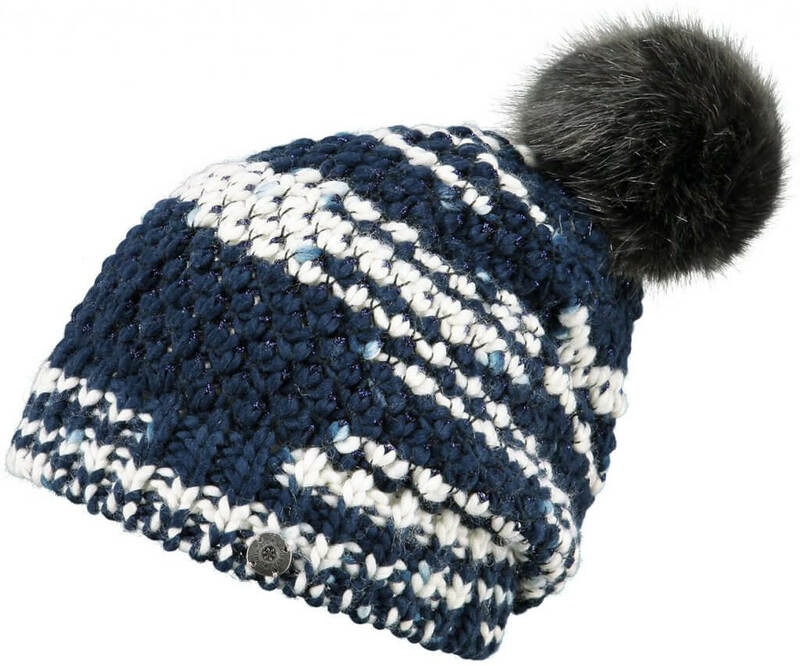 Barts do a great range of cosy beanies for both men and women. Made from a soft wool, with a fleece lining around the forehead and ears you can avoid the dreaded itchiness of a traditional woolly hat! 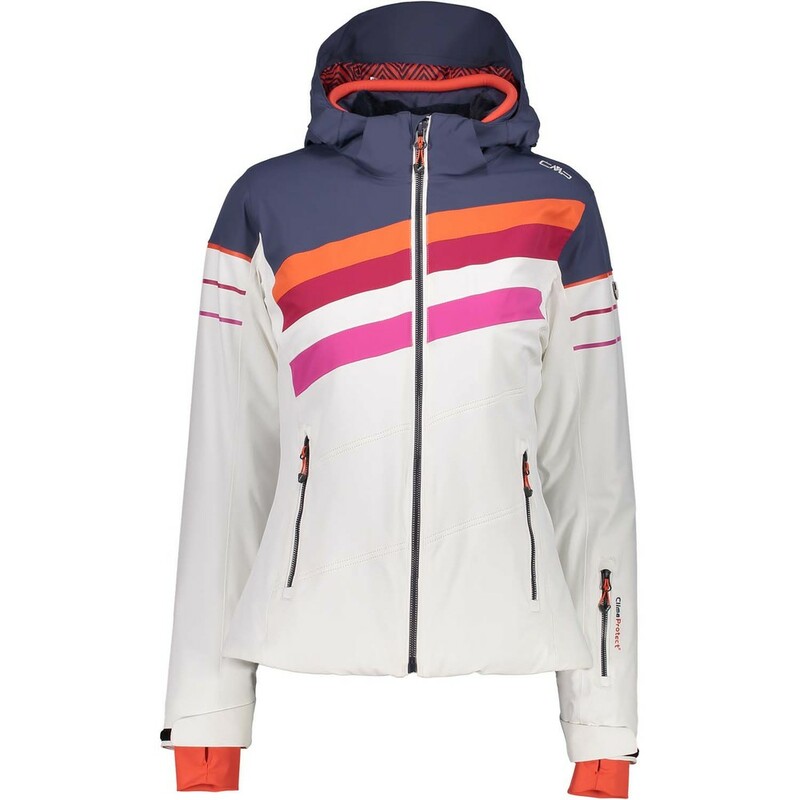 We love this retro ski jacket from CMP. And it not only looks good, it is a top performer too. Offering supreme waterproofness and breathability it will protect you from the elements. 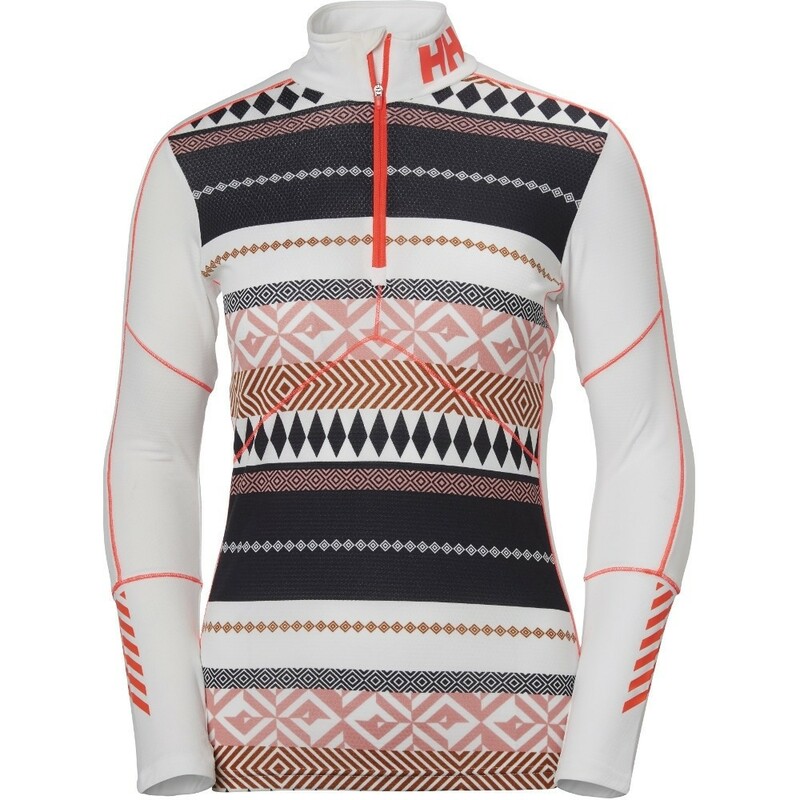 Helly Hansen has a wide range of funky baselayers. In addition to looking good, they also keep you warm and wick any sweat away effectively. The ½ zip also help with temperature control giving you a little additional protection around the neck when things get cold! 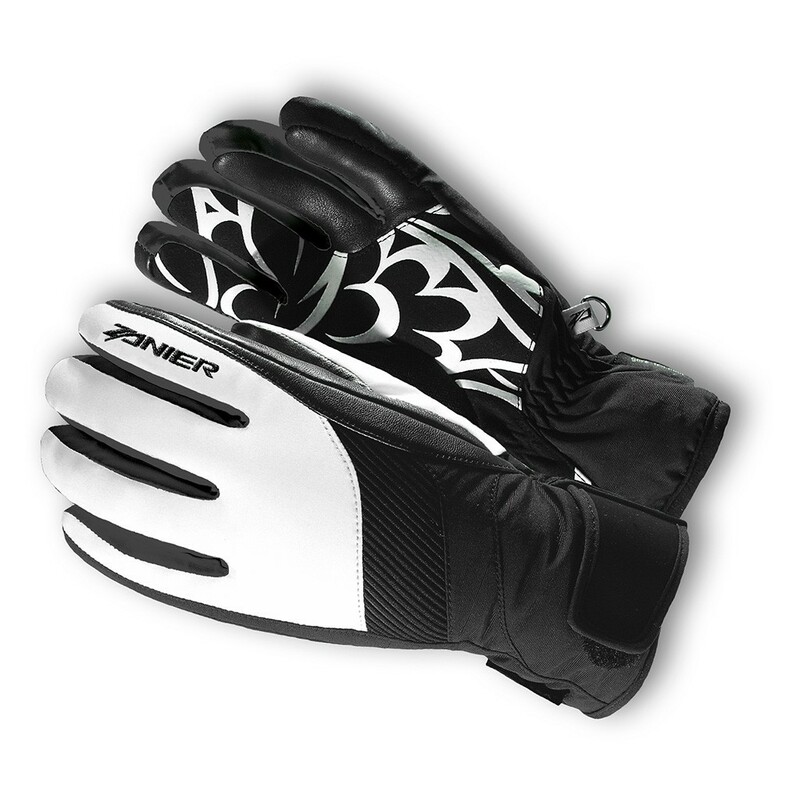 The Zanier Zell are warm and highly functional gloves. The soft and elastic four-way stretch in the upper material together with a slim cut for women makes for a comfortable fit. A combination of a PrimaLoft fill and Gore-Tex membrane also ensures your hands stay warm and dry.